George Old Car show exhibits rare vehicles - SABC News - Breaking news, special reports, world, business, sport coverage of all South African current events. Africa's news leader. About 800 vehicles are on display on the grounds of the PW Botha College. Car enthusiasts are in for a treat at this year’s George Old Car Show currently taking place in the Western Cape town. Now in its 23rd year, it’s one of the biggest in the country. About 800 vehicles are on display on the grounds of the PW Botha College. 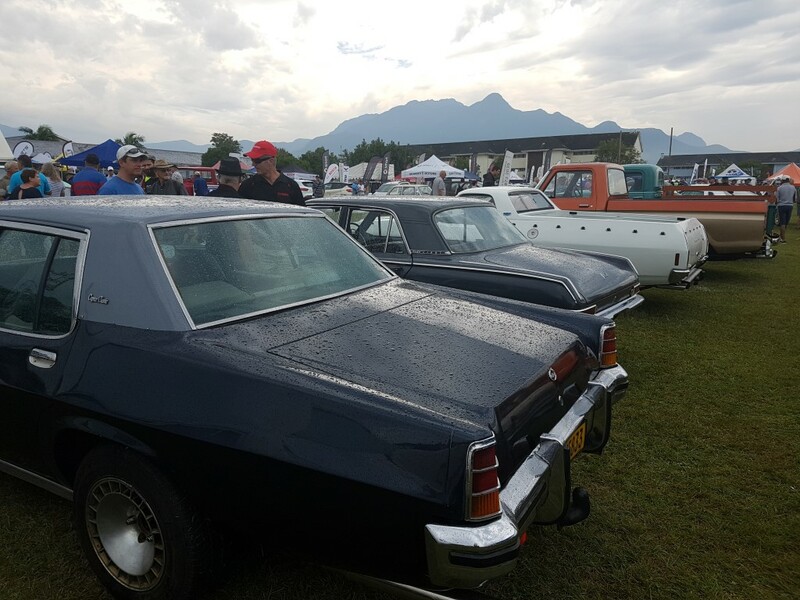 Old Car Club chairperson, Japie Beyers, says everyone from adrenaline junkies to vintage car lovers gets to see their favourite vehicle. “I’m sitting in a very rare Bentley. Bentley is per say very rare, especially in the open form and then next to me is a Rolls Royce of 1913, also very rare body type. Just behind me is a new Maserati. So we’re trying to focus this year in a special exhibition on rare and exotic vehicles,” says Beyers. This entry was posted on 10 Feb 2019,09:12AM at 9:12 AM and is filed under Lifestyle. You can follow any responses to this entry through the RSS 2.0 feed. Both comments and pings are currently closed.